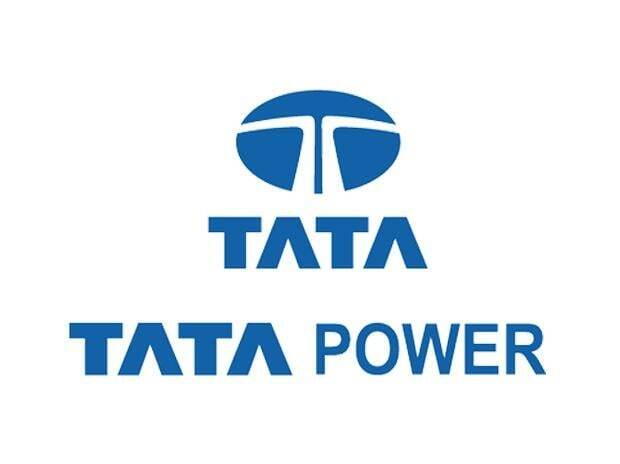 Tata Power on Monday reported 67.42 per cent decline in consolidated net profit at Rs 204.61 crore for December quarter 2018, mainly on account of higher fuel and borrowing costs. The company's net profit in the year-ago period stood at Rs 628.16 crore, it said in a BSE filing. Total income rose to Rs 7,721.52 crore in the reported quarter from Rs 6,451.31 crore a year ago. Fuel cost of the company rose to Rs 3,189.87 crore from Rs 2,491.24 crore in the year-ago period. Similarly, the finance cost rose to Rs 1,013.96 crore from Rs 855.28 crore a year ago. The company said its net profit of Rs 628.16 crore in the year-ago period was also higher due to one time exceptional item. During April-December 2018, net profit stood at Rs 2,333.09 crore as compared to Rs 1,246.52 crore in the year- ago period. Total income during the nine-month period was also higher at Rs 22,537.58 crore as compared to Rs 19 991.94 crore a year ago. The stock of Tata Power settled at Rs 70.80, down 4.26 per cent from the previous close, on BSE.